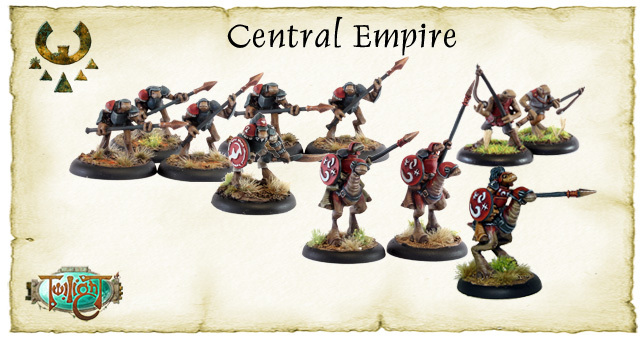 We've made starting to play Twilight easy with an excellent selection of Starter Boxes to get you up and running quickly. 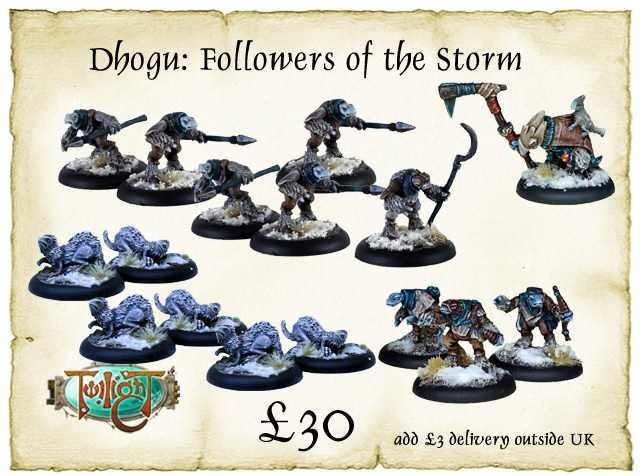 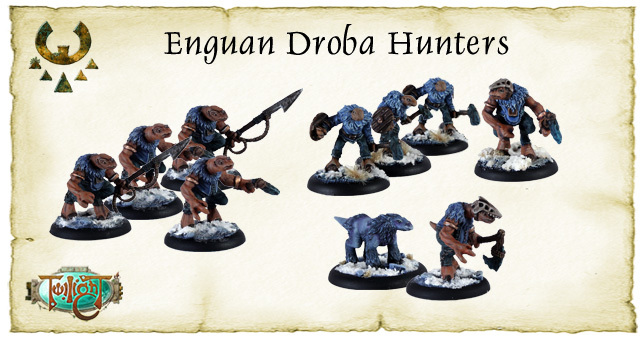 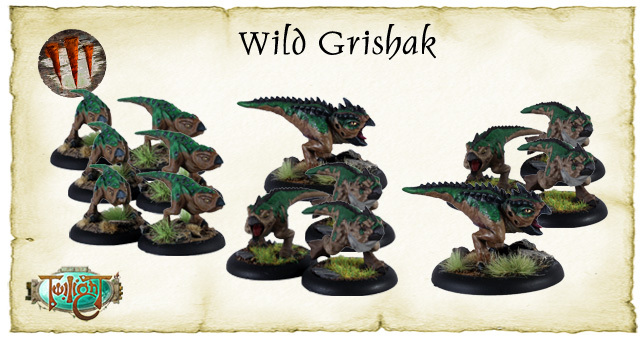 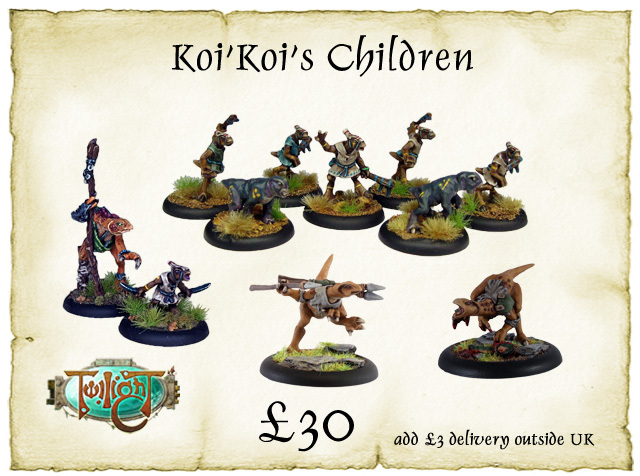 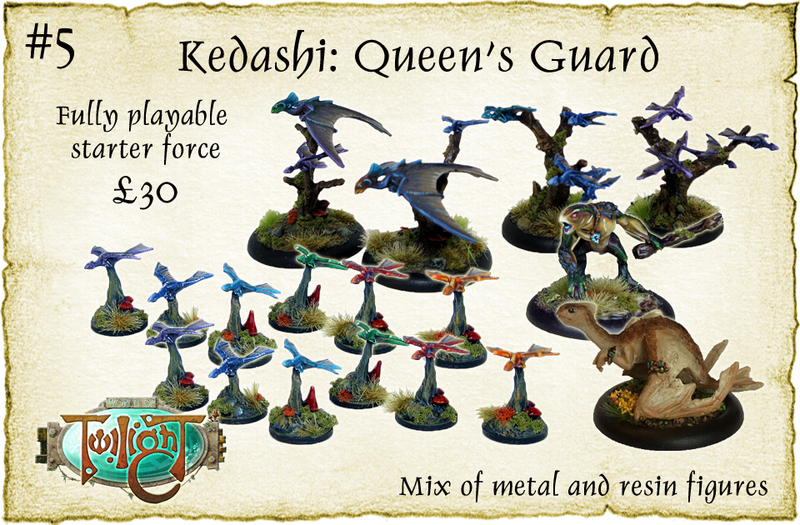 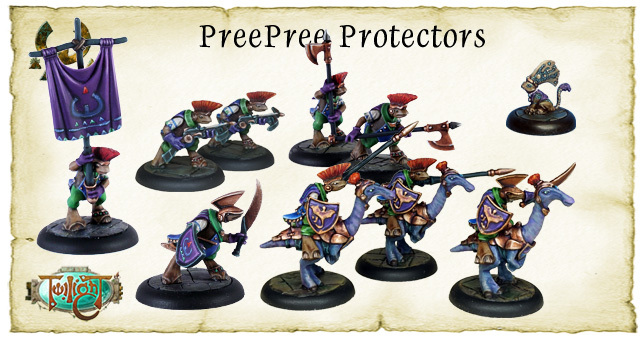 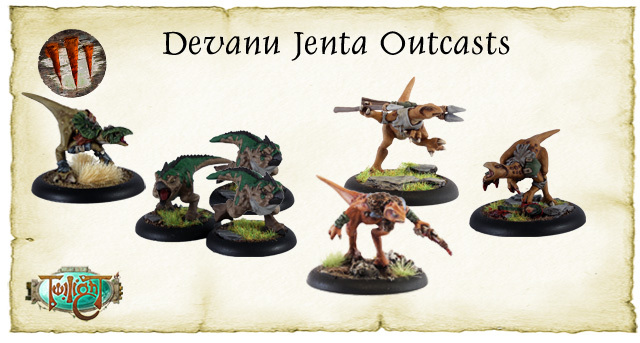 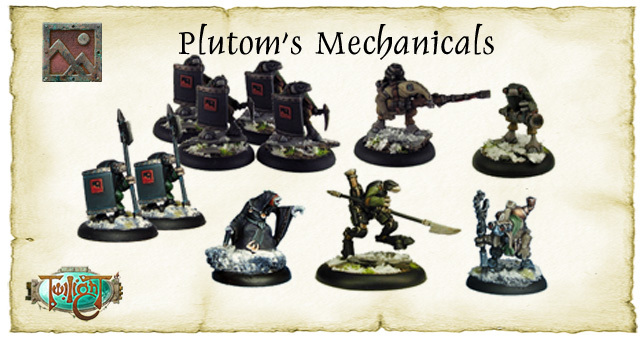 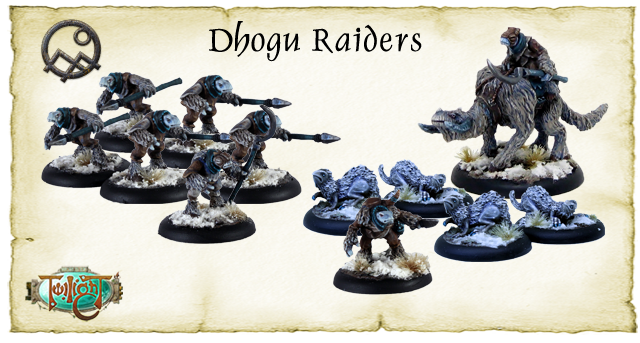 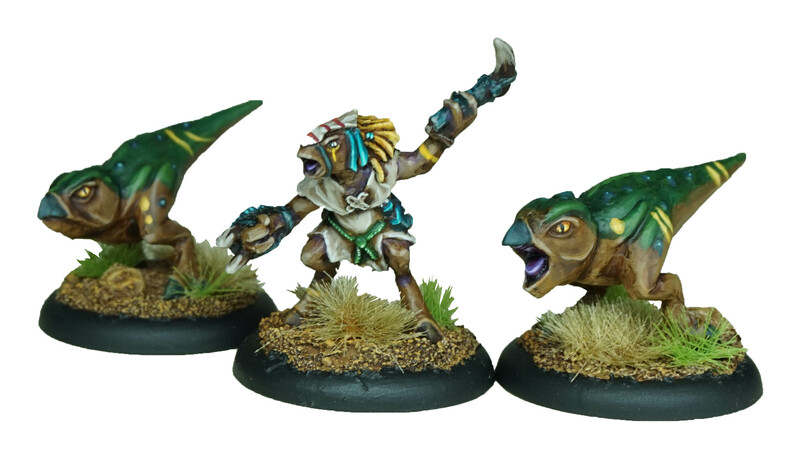 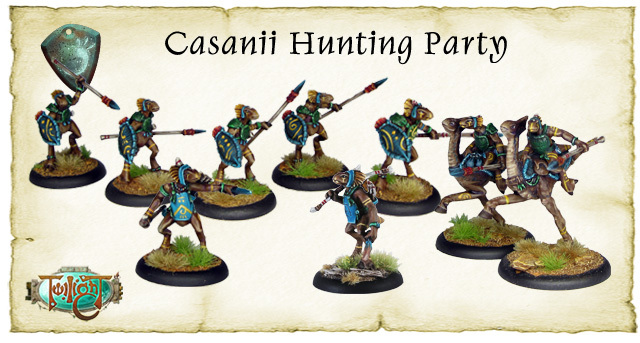 All Starter Boxes are tailored to be around 300 points, but for some packs you may need to choose a couple of models to leave out to give 300 points. 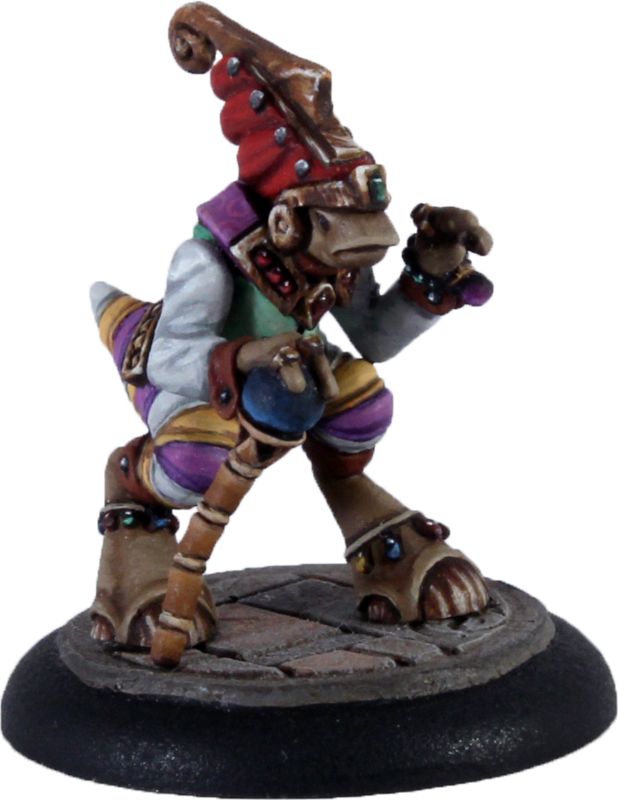 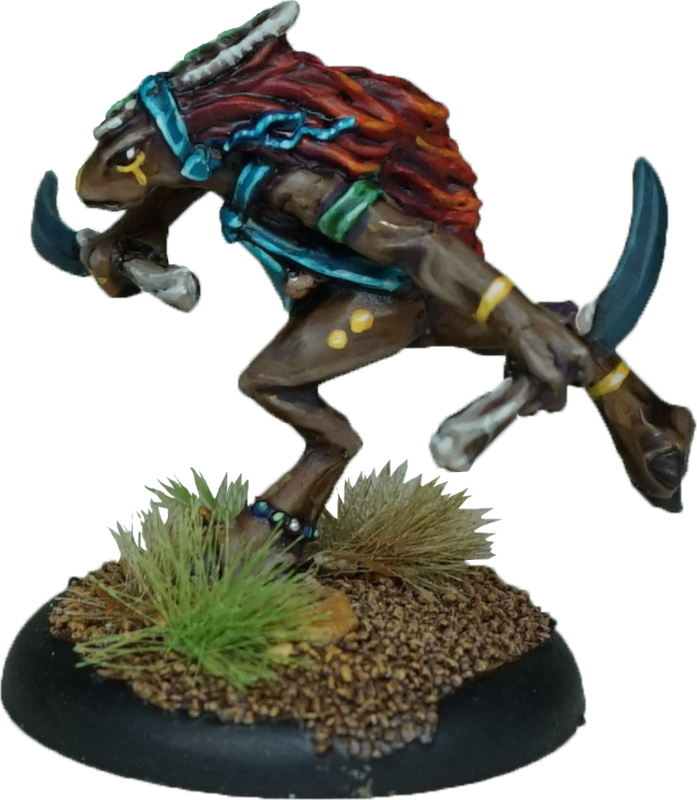 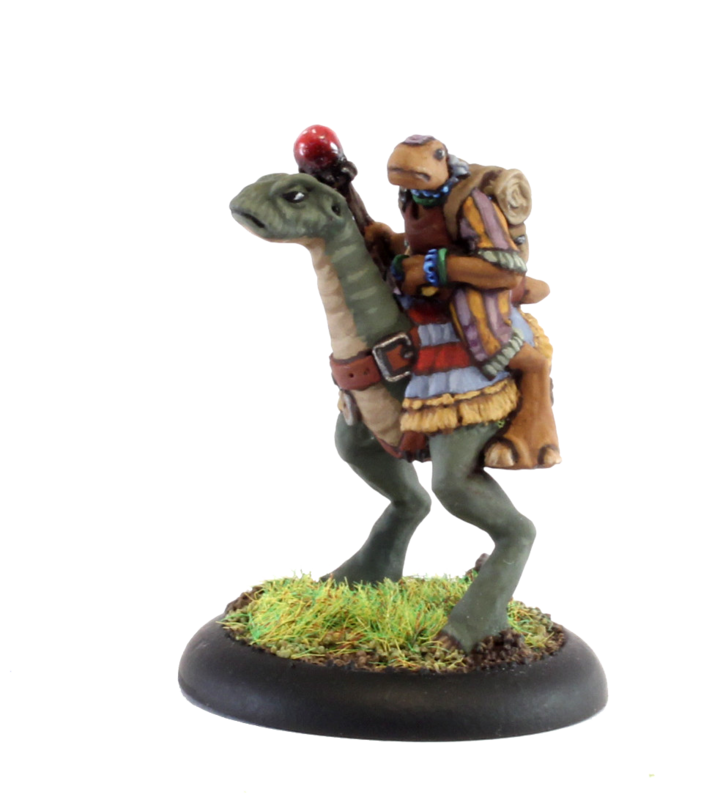 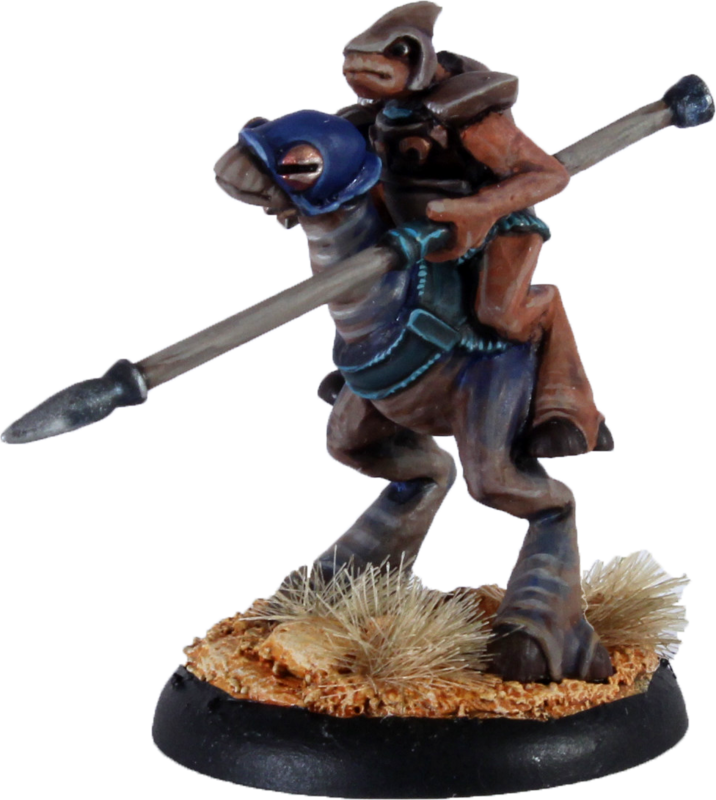 You can easily increase the size of the forces in your collections by browsing through the extensive range of wonderfully detailed and characterful miniatures available for each faction.